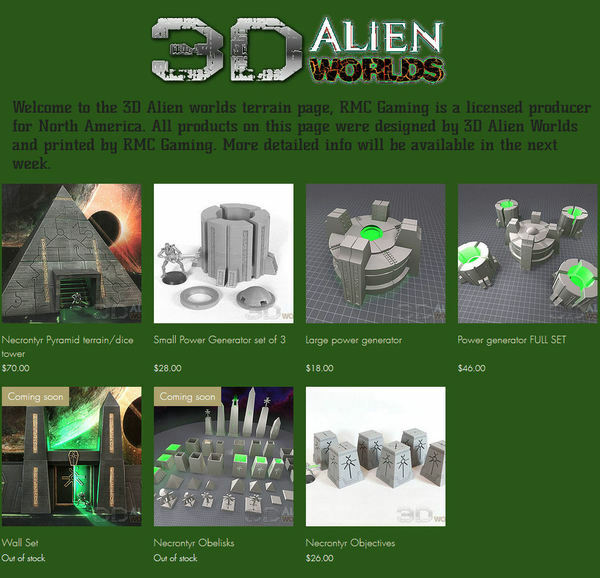 << Necrontyr Obelisks available NOW!! 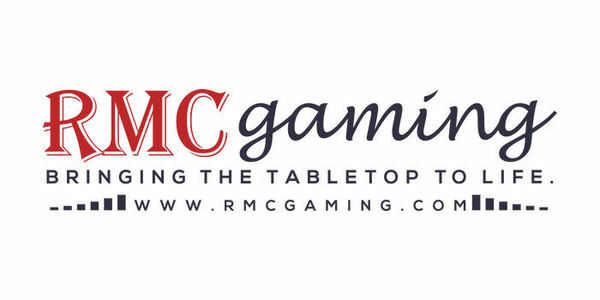 We are very proud to introduce our first print partner in the USA..... RMC Gaming out of Ohio!!! RMC Gaming will be stocking our Necrontyr range, and the full range will be appearing on their webshop in the near future. 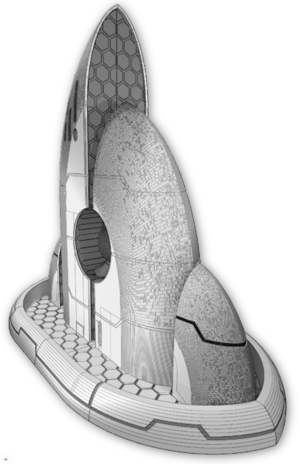 So for those of you who don't have access to a 3D printer, but still want a full tabletop of our Necron-themed terrain, jump on over and see what they've got for you!